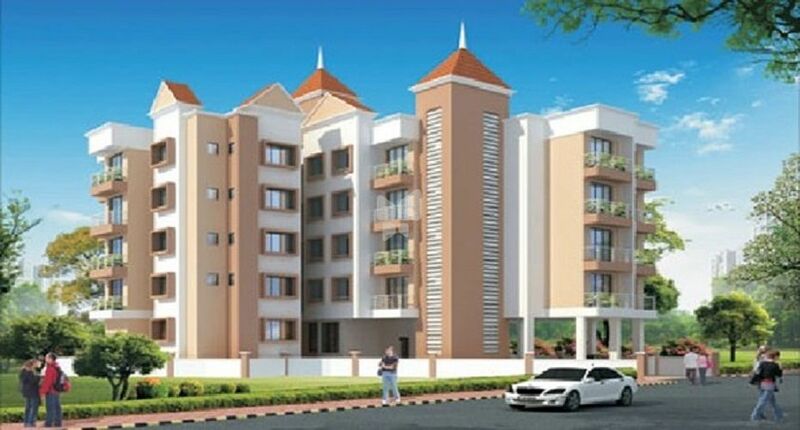 How Far is Shree Sai Dutta Apartment? Crafted using the latest technology, Sai Dutta Apartment is designed to give you the best of the existing trendy and comfortable living. Excellently built interiors, laced with all modern day amenities this project provides a dream home like feeling being in close proximity to all the luxuries possible.